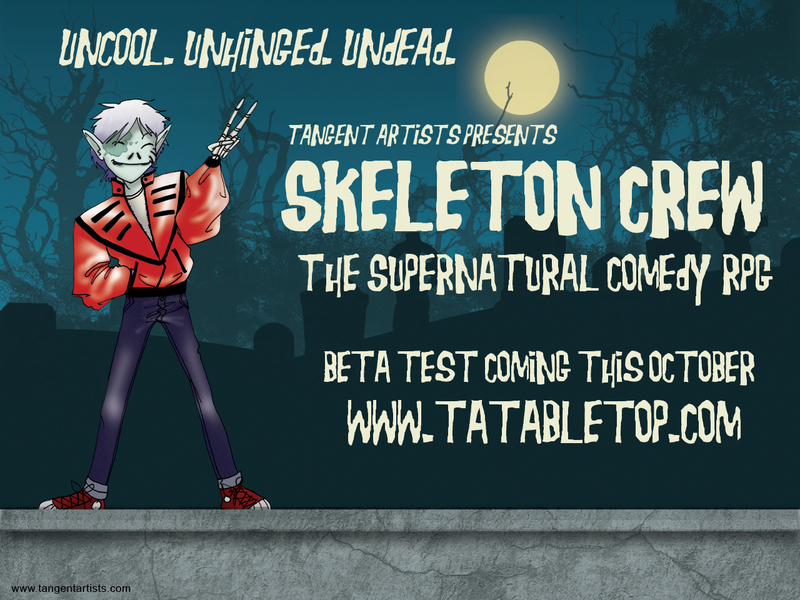 Skeleton Crew Playtest – Sign Up Sheet! Add your name, and as soon as it’s done, we’ll email you a copy for FREE*! Play it with your friends and return the feedback sheet.